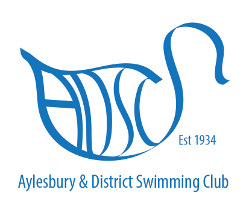 We are now pleased to offer a selection of Aylesbury & District Swimming Club branded items. Once you have placed your order, we will email you to let you know details of availability and collection. Items that are in stock can be collected from the ADSC Information Desk at Stoke Mandeville Stadium from 7.30pm on a Friday. Please note that some branded and personalised items (e.g. hats) may take a number of weeks to be delivered. This is because we require a minimum number of orders befaore we can place our own order from the supplier. Please be patient and we will let you know as soon as items are available.